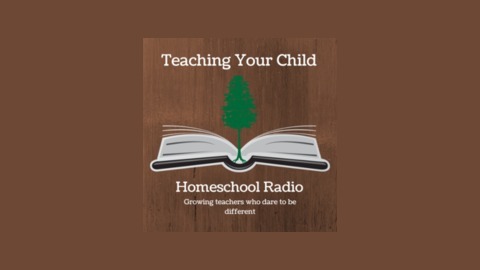 The teaching your child homeschool podcast is a resource for that parents of homeschool children. 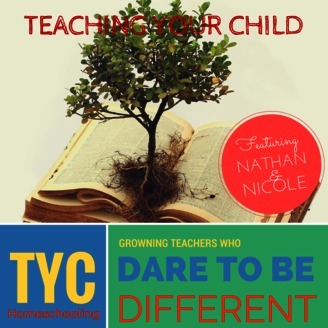 As a husband and wife homeschool team we bring over a decade of experience to the table. We are here to help accelerate your homeschool adventure.